Welcome to Coverings 2017! We are waiting for your visit to talk more about the benefits of importing direct! 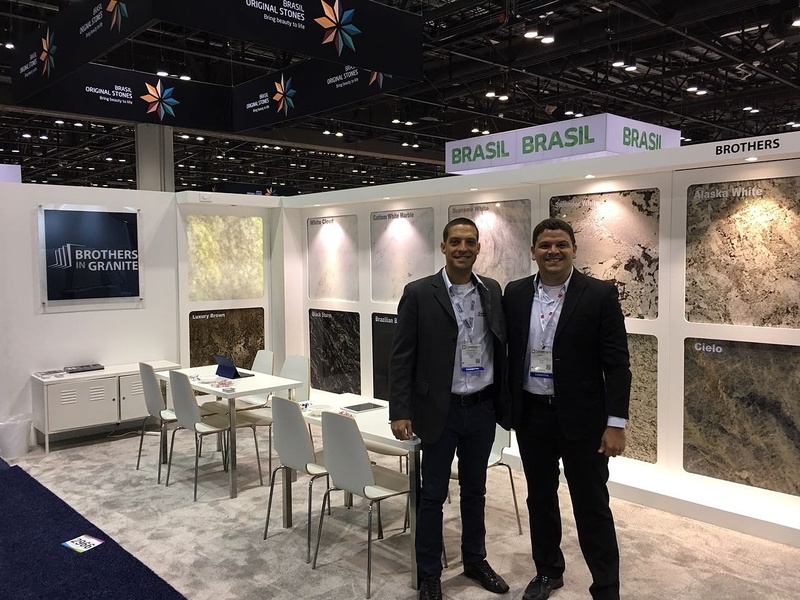 Visit us at booth 2966 in the Brazilian Pavilion – from April 04 to 07, at Orlando Convention Center.